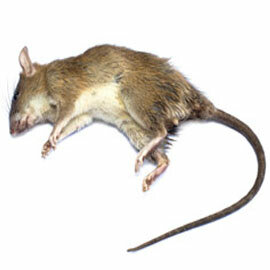 Standard pests, termites and rodents have no season in San Diego, and infiltrate homes in South Park year round. 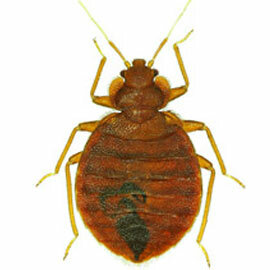 These pests can cause thousands in damage and risk the health of your family members and pets. 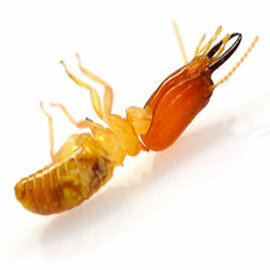 It is for this reason that License to Kill offers protection from pests with our preventative pest maintenance program and termite treatments. 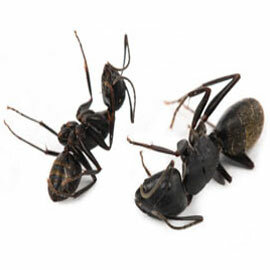 We use only the most effective, eco-friendly pest control products and integrated pest management techniques to keep pests away.